Barbara Dawson, 57, died on Monday of a blood clot in her lungs after being arrested for refusing to leave Florida’s Calhoun Liberty Hospital. According to the Associated Press, Dawson was seeking treatment for stomach pains, but refused to leave after the doctor cleared her release; the Tallahassee Democrat reports that Dawson, a black woman, “pleaded for oxygen” but was told by a nurse that she did not need it. She was arrested, handcuffed, and led away. Before she reached the car, however, she collapsed. According to Mallory, doctors detected a pulse as they wheeled her back to the hospital; relatives dispute this, saying a doctor could not feel a pulse while she was on the gurney and that hospital staff was slow to administer CPR. She was pronounced dead two hours later. 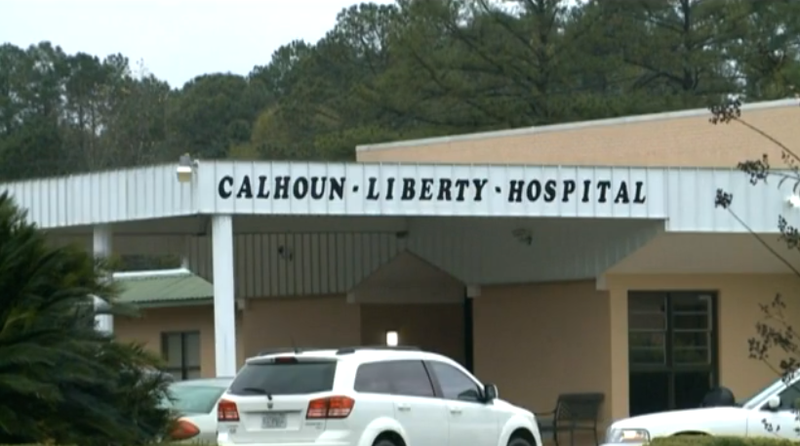 According to Dawson’s aunt Angela Donar, Calhoun Liberty staff had called the cops on Dawson several times before; she frequently sought treatment in Tallahassee area hospitals. A Wednesday autopsy ruled her death natural. Both the Blountstown Police Department and the Florida Department of Law Enforcement are conducting investigations into her death, while Tallahassee law firm Parks and Crump, representing Dawson’s family, is planning on filing suit against the hospital and/or the police department. Dash-cam audio of the incident will be released before Christmas, according to Mallory, who says that no video exists. Justice is those that were responsible for her death, especially negligent homicide, they need to be held accountable in a court of law. And then, if her death was wrongfully determined, then somehow, some way, there needs to be some sort of recompense to the family. Because here we have an innocent person taken into custody and now they’ve lost their life when all they did was come and ask for medical help.